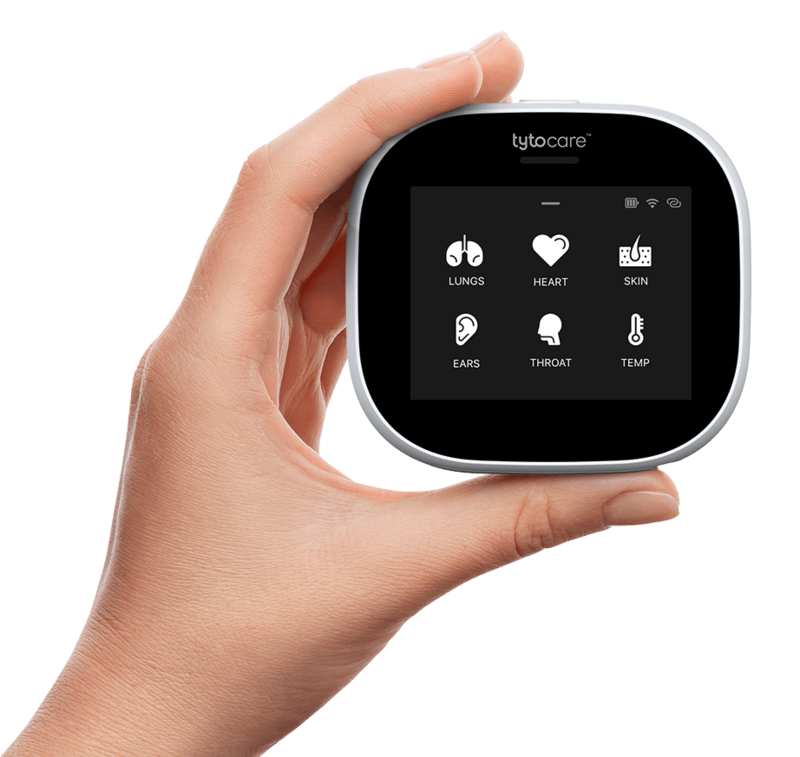 Tyto Care will be exhibiting at HIMSS Feb 19-23 in Orlando at the Orange County Convention Center in the HX360 Innovation Zone as part of the mHealth Israel Pavilion, booths 7785-125. Come by for a live demo! We hope to see you there.